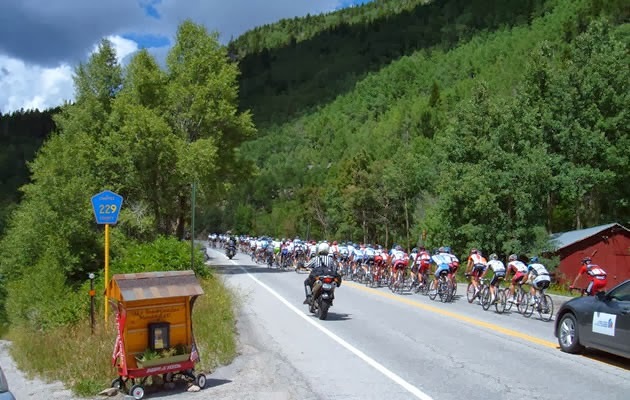 It's almost here, the 2014 USA Pro Challenge, August 18 - 24, 2014! 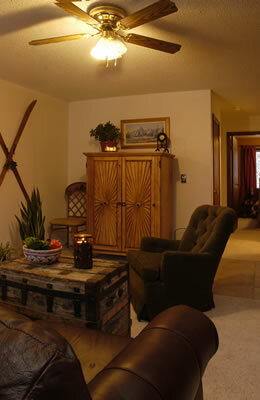 Plan now to stay at Ski Town Condos on Monarch Pass for $150+6.8% tax! JOIN THE PARTY AT THE FINISH LINE! It will include a big screen to watch the race, bands, entertainment with The Salida Circus, a kid’s area with a face painter, a balloon artist and Strider Bikes. There will also be food and beer vendors — and more!